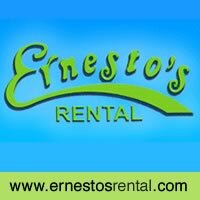 Ernesto's Rental is a locally owned vehicle rental founded in 2003 located in Cozumel, Mexico. 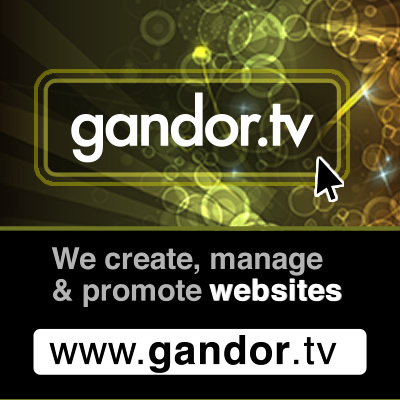 Their mission is to offer insured vehicles in good conditions at low rates with an outstanding service. 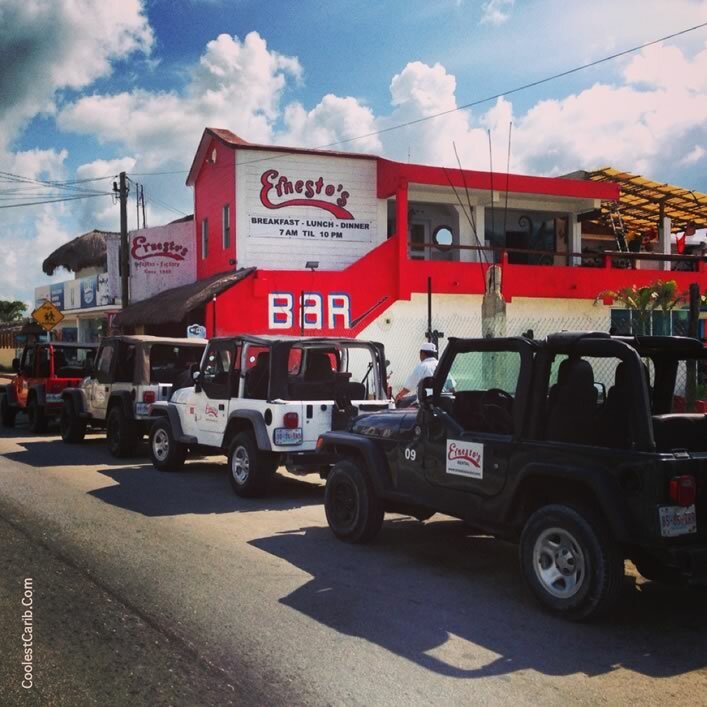 Ernesto's Rental has you covered for all your Cozumel jeep & scooter rental needs: Conveniently located near the International & Puerta Maya Piers. 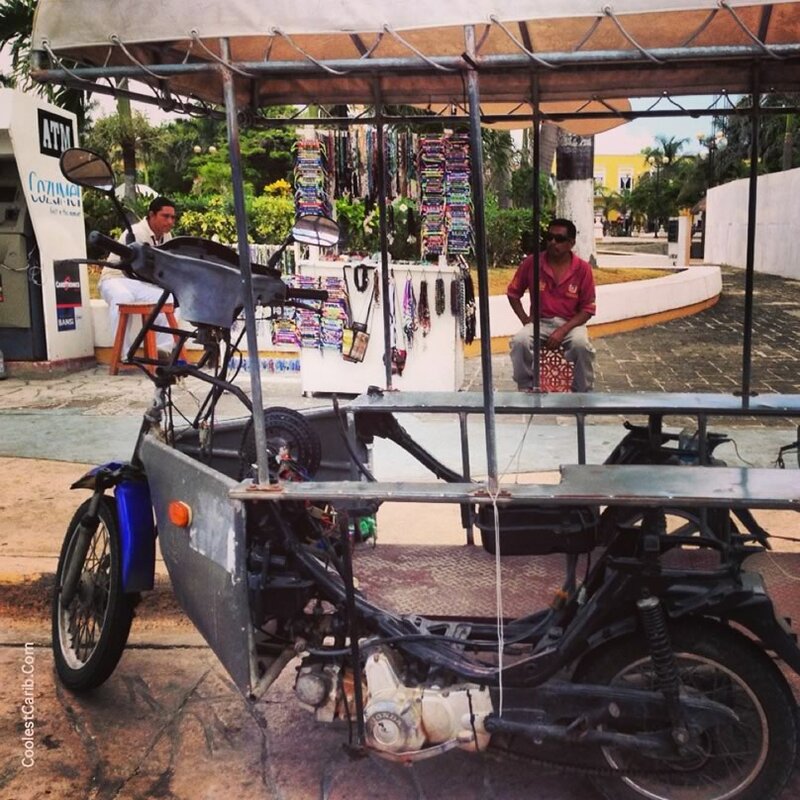 Cozumel's best rates for jeep & scooter rentals. Liability insurance included free of charge with every jeep or scooter rental. 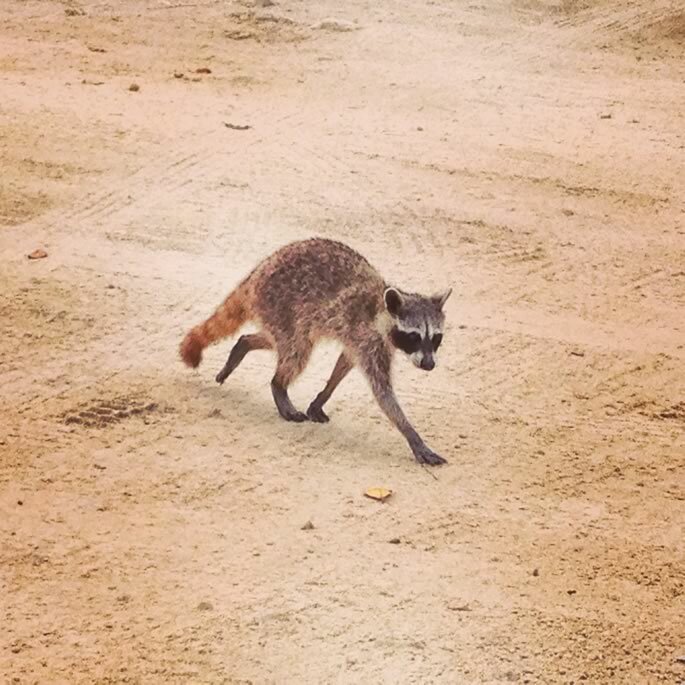 Their helpful staff can tell you about all the island's hot spots, to see & be seen! The cool factor: Insurance included - unlike others! 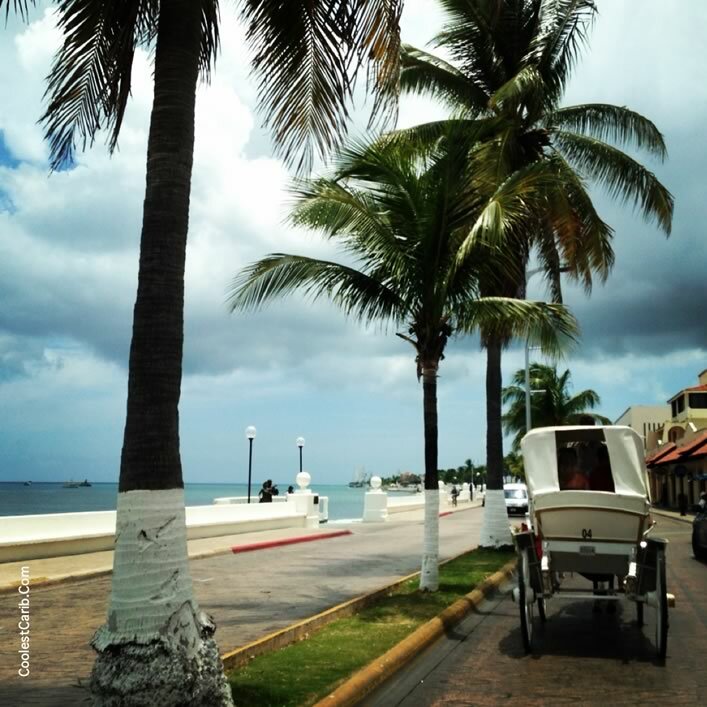 Cozumel, from the moment you arrive to the island you will feel the warmth of its people, because in Cozumel hospitality is not just a practice, it is a lifestyle. The cool factor: Offers breathless adventures! 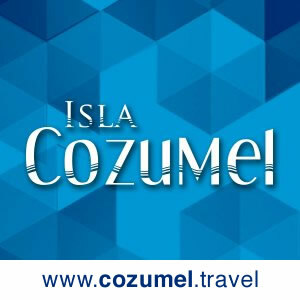 Cozumel (Island of the Swallows) is a Caribbean island of Mexico off the eastern coast of Mexico's Yucatán Peninsula, opposite Playa del Carmen. View Map. Famous for its dense green vegetation, beaches with fine coral sand, diving and crystal-clear turquoise sea. 6. Island Museum 7. Punta Sur Eco Beach Park 8. Stingray Beach 9. Celarain: Cozumel's Lighthouse 10. Cozumel Market - for strolling, food and people watching. 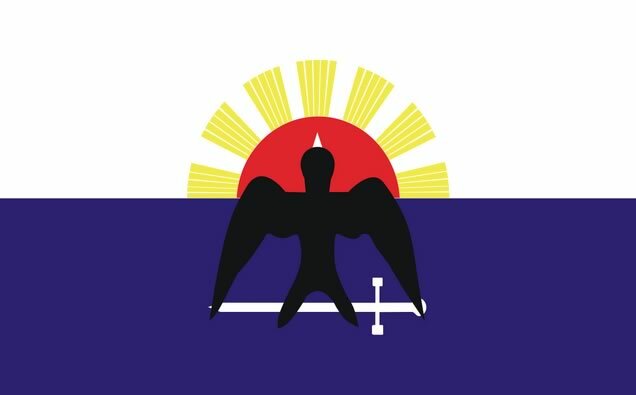 Cozumel is one of the ten municipalities (municipios) of the Mexican state of Quintana Roo. 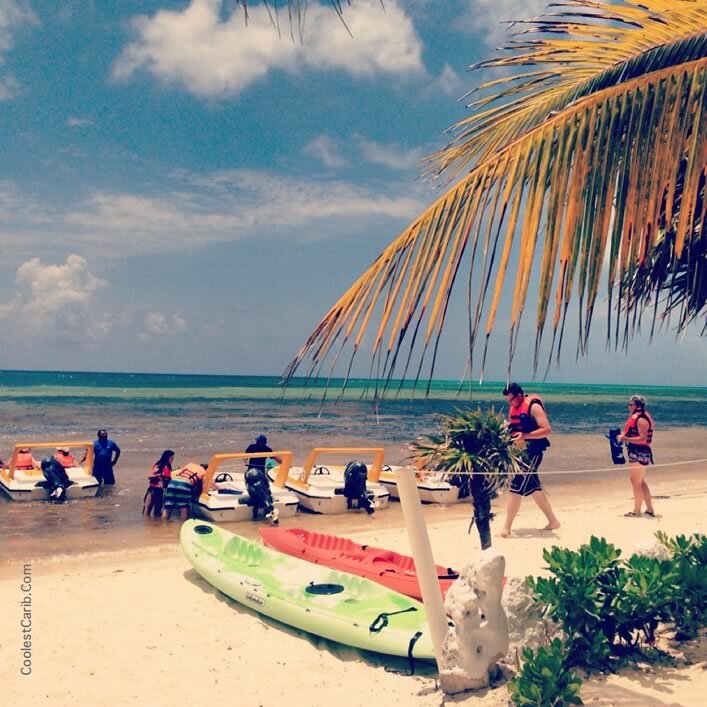 Cozumel is a tourist destination for its balnearios, scuba diving, and snorkeling. 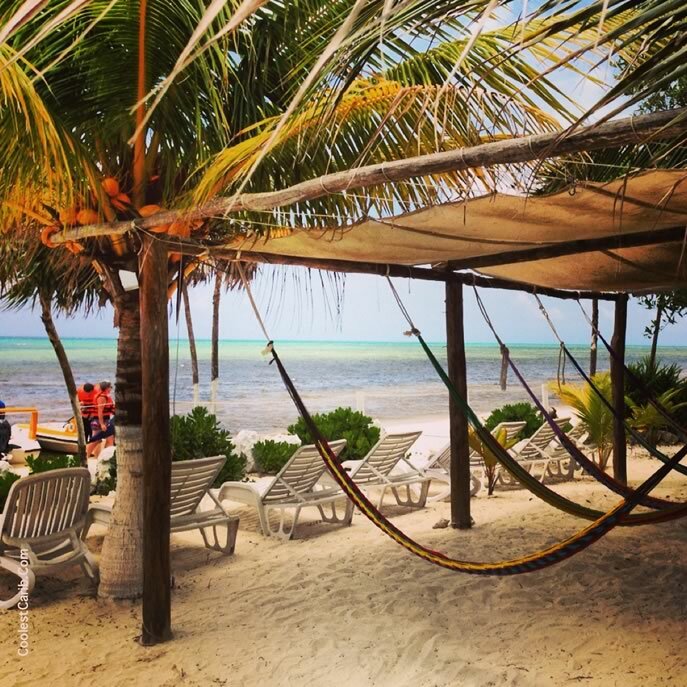 This Mexican island may be small enough to drive around in one afternoon, but packs a punch in terms of activities offered to visitors. But first ensure you have wheels to get around. Ernesto's Rentals offer scooter and jeep rentals at an affordable rate. Read more about them by clicking the Transportation tab above. HSBC Sucursal 1780, Banco Santander, Banco Mercantil del Norte, Banco Monex S.A.
Sweet and sour oranges, limes, grapefruit, papaya, and avocado. The mamey tree, which grows to 15-20 meters in height, provides a brown avocado-shaped fruit with a sweet salmon-pink flesh in the middle (a flavor similar to the sweet yam). A lanky evergreen known as the Guaya produces small, green, leathery pods that grow in clumps like grapes. These pods have a sweet, yellowish, jellylike flesh. The tropical forests include mangroves, bamboo, swamp cypresses, ferns, vines, and flowers, include orchids (71 species), and many types of palm trees. 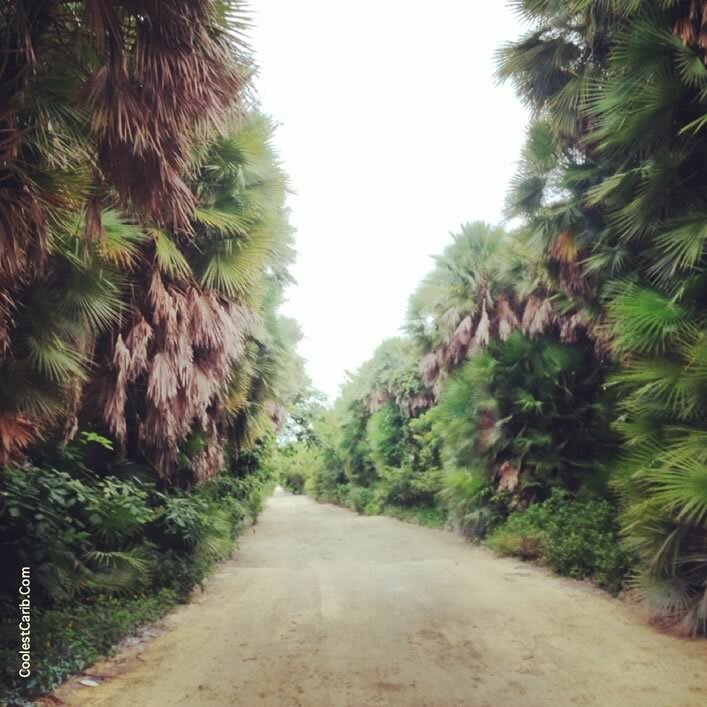 Henequen, Ceiba (Mayan Tree of Life), Framboyanes (royal poinciana) trees are also found here. The Southern part of the Yucatan Peninsula has tropical rainforests with tall mahoganies, campeche, zapote, and kapok, all of which are covered by jungle vines. White and Red Ginger herbs, Plumeria, Hibiscus and bougainvillea bloom in the forests and Morning Glory creeps over trees and bushes. The Maya are believed to have first settled Cozumel by the early part of the 1st millennium AD, and older Pre-Classic Olmec artifacts have been found on the island as well. There are a number of ruins on the island, most from the Post-Classic period. The largest Maya ruins on the island were near the downtown area and have now been destroyed. Today, the largest remaining ruins are at San Gervasio, located at the center of the island. 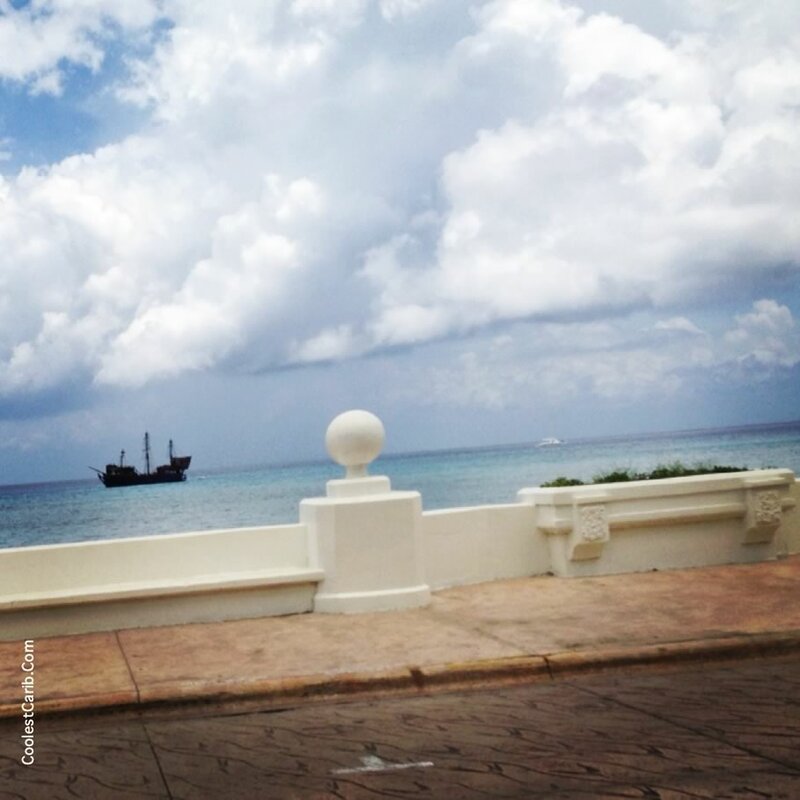 The first Spanish expedition to visit Cozumel was led by Juan de Grijalva in 1518. In 1650 many of the Mayan islanders were forcibly relocated to the mainland town of Xcan Boloná to avoid buccaneers' predation. Later, in 1688, the rest of the island's population, as well as many of the settlements along the Quintana Roo coast, were evacuated inland to towns such as Chemax. 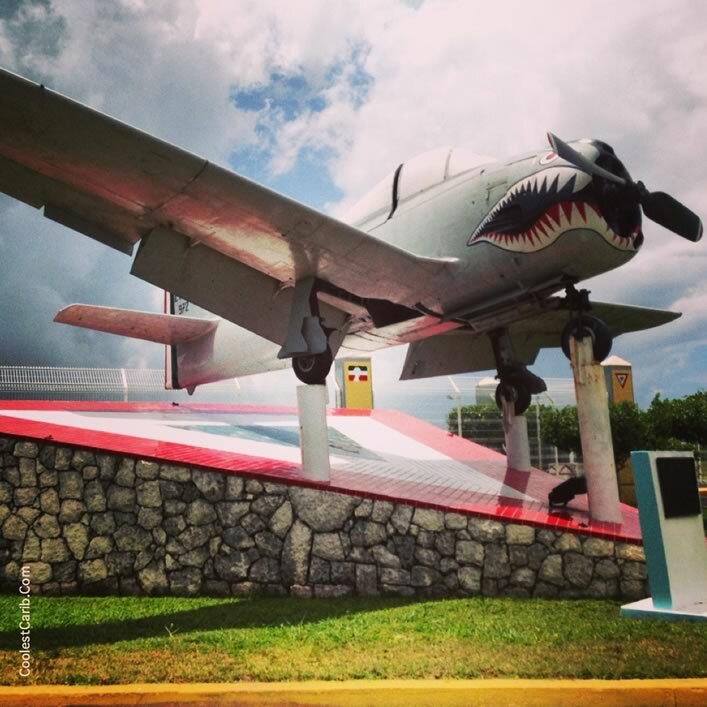 The original airport was a World War II relic and was able to handle jet aircraft and international flights, a much larger airport was built in the late 1970s. 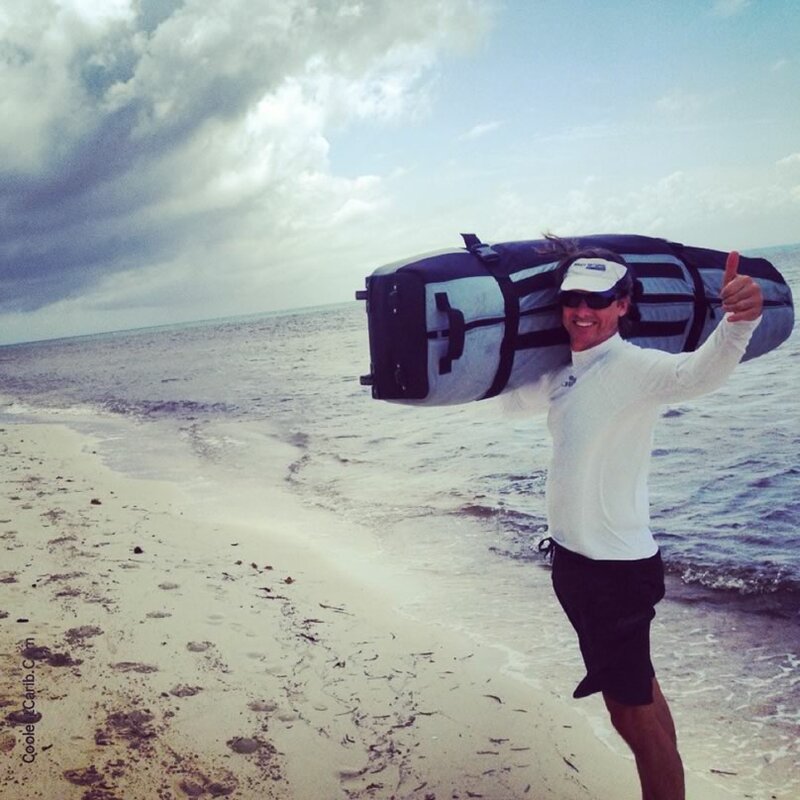 This resulted in much greater tourism to Cozumel. 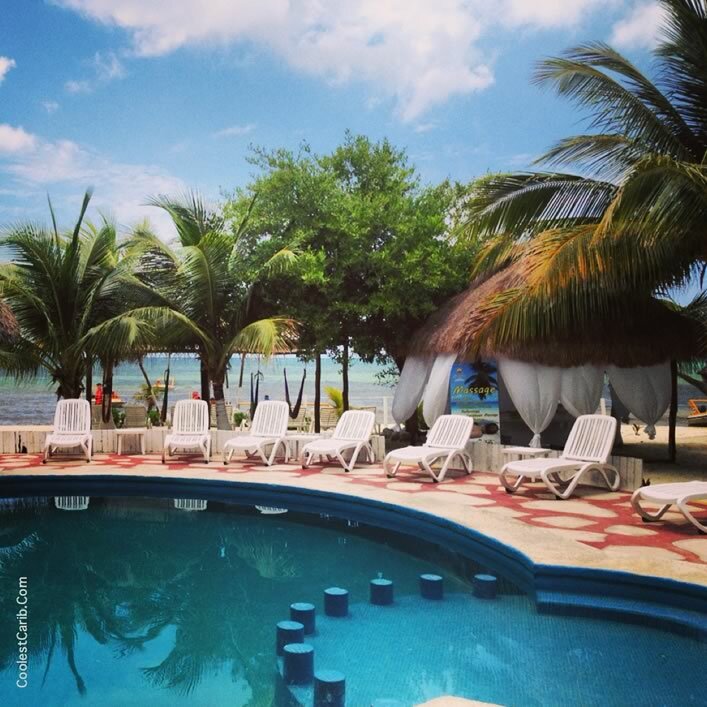 Scuba diving is still one of Cozumel's primary attractions, mainly due to the healthy coral reef marine communities. 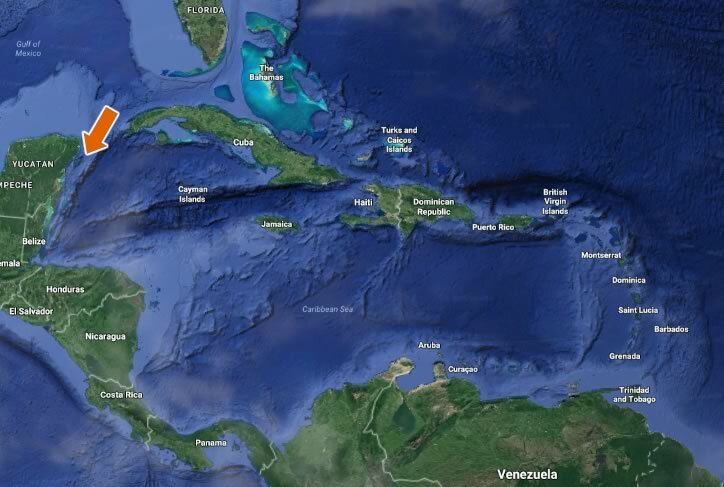 These coral reefs are protected from the open ocean by the island's natural geography. In 1996, the government of Mexico also established the Cozumel Reefs National Marine Park, forbidding anyone from touching or removing any marine life within the park boundaries. Look out when buying bananas in grocery stores or food stalls in the Caribbean - you may actually bite into one and realize it's actually a plantain! Plantains are much better-tasting when cooked, fried or roasted!